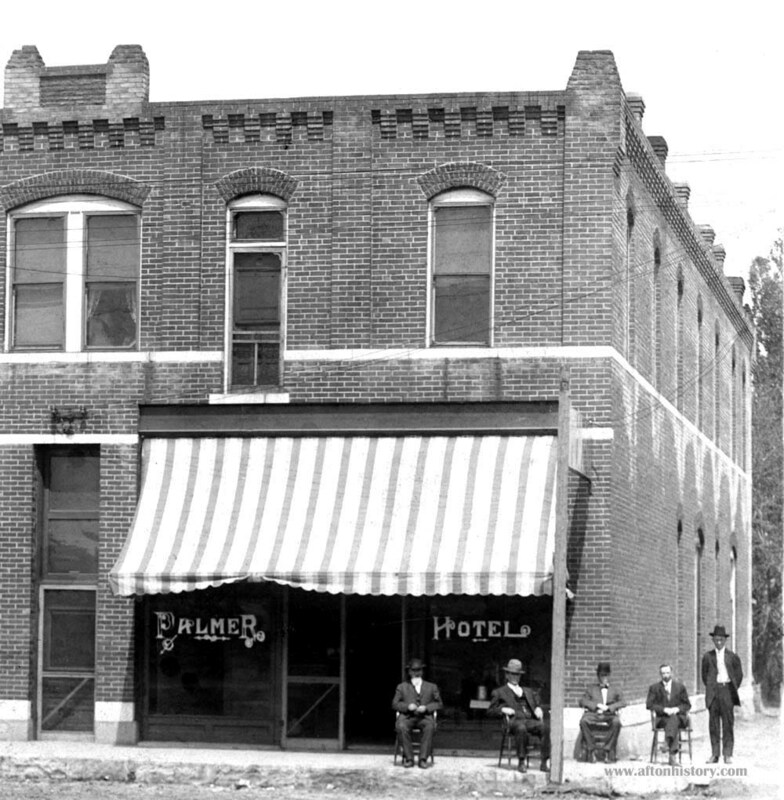 This photo of the Palmer Hotel is dated1910. highway and was east of Main Street. The hotel was in business for many years.